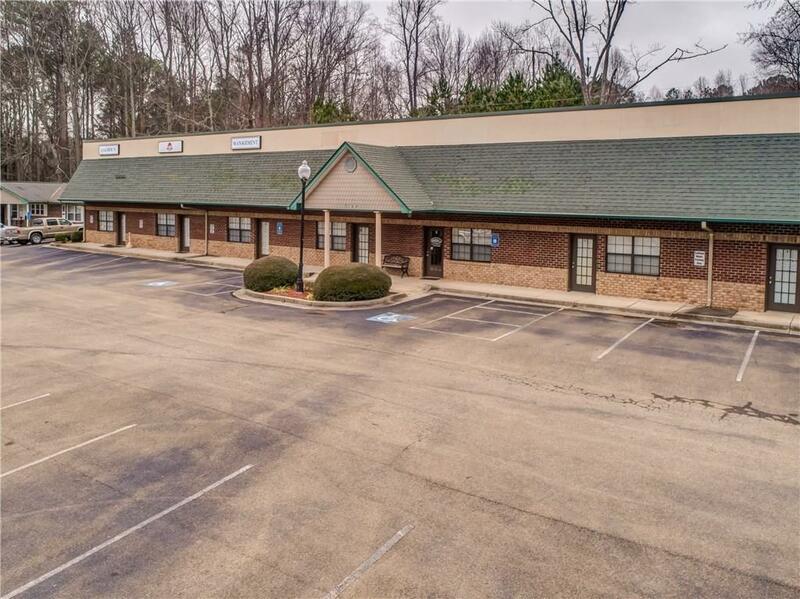 Excellent commercial income producing property located in Jasper, Ga. 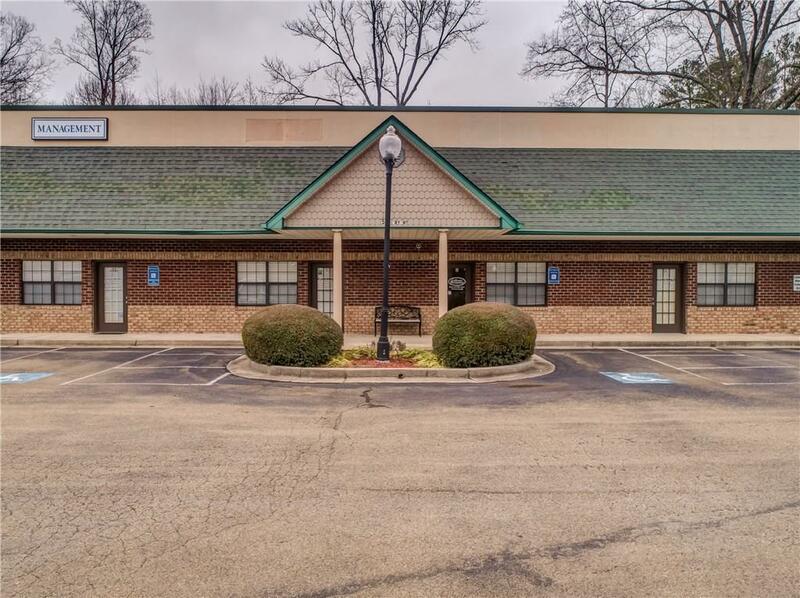 This 17 unit office park is conveniently located approx. 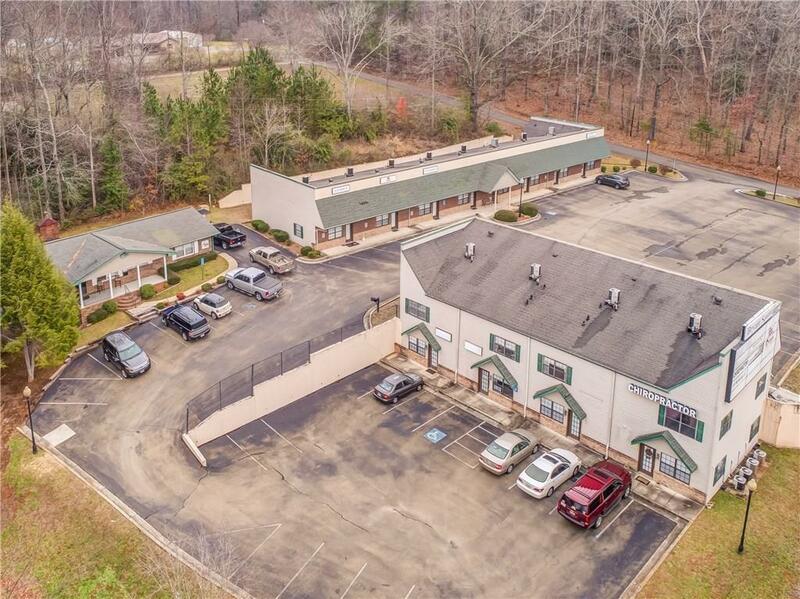 1 mile from I515 and is situated on approximately 1.8 acres of land. 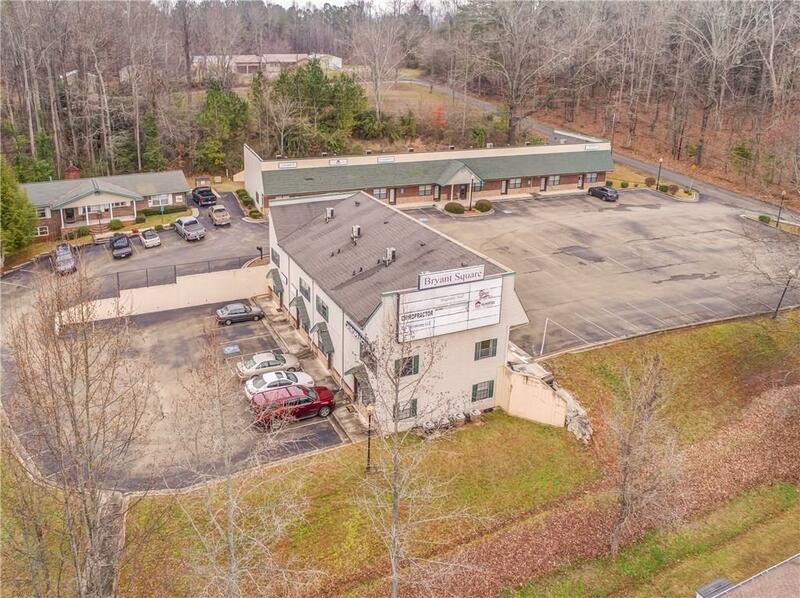 Bryant Square is 98% leased with long term tenants and well established businesses. Jasper is a growing city with endless potential. This is your opportunity to invest in a well proven business venture.